having a jolly good time! Twitter user Matthew Barrett found what must be "the best opening paragraph of any Wikipedia biography ever". It's the entry for Sir Adrian Carton de Wiart, an officer in the British Army who served in three wars. This guy was in the Boer War, World War I and World War II, lost an eye, chewed the fingers off his own hand, lost his left arm, received multiple gunshots all over his body, survived a plane disaster, escapes an Italian prison during World War II, witnessed action in the Pacific Theater, and then said he "enjoyed the war". He also served as envoy to China on behalf of Winston Churchill, and then Clement Attlee. Also according to the article, he "enjoyed sports, especially shooting and pig sticking" (AKA, hunting wild boars). Can't say he didn't live an interesting life, aye? 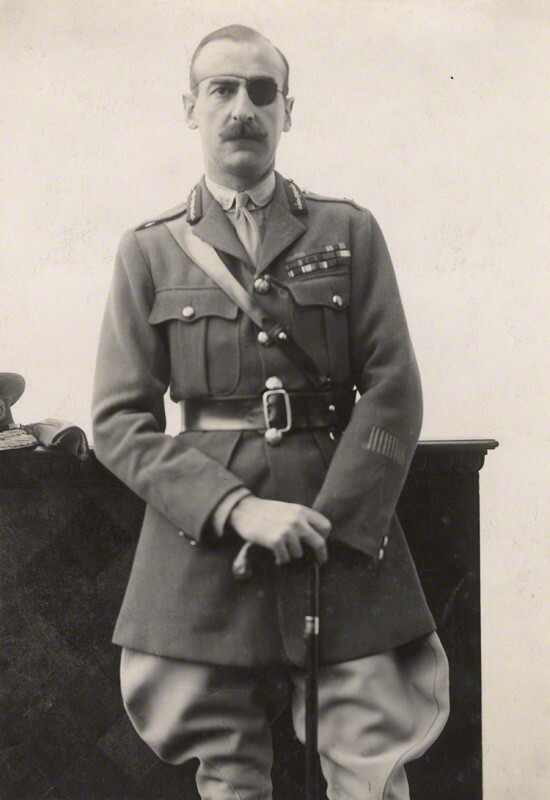 In case you're wondering, Sir Carton de Wiart passed away peacefully in 1963, at the age of 83.